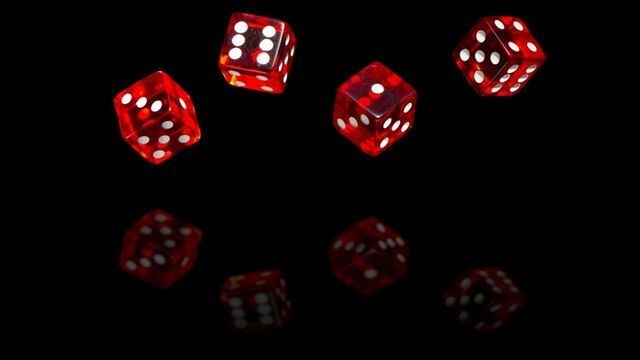 is insurance just a roll of the dice? Is Lloyds of London really just the biggest casino in the world or do we have a vital role to play in the global economy? I think there’s no shying away from the characteristics within the insurance market that are similar to gambling. Certainly the classic Lloyds underwriter wasn’t partial to making decisions based purely on their gut. The role insurance has been playing in risk transfer is essential for any growing economy but more so the emerging economies. There’s a massive business opportunity that hasn’t been harnessed in yet. Is it time insurance takes on biggest gamble of risk transfer in developing continents like Africa? They could play a part in redevelopment by maybe indemnifying customers at the beginning of their policies and then locking customers into long term contracts, or start to educate on the importance of managing risk and insurance. Telecom companies have made massive opportunities in Africa by taking a long term strategy that wasn’t so profitable in the early years. Which insurance company will gain an early foothold in the developing word? Almost a decade ago, I tried to place a bet with a leading UK betting shop that I would die within a year. They should have taken the bet - I am still alive. But they will not gamble on life and death. A life insurance company, by contrast, does little else. Legally and culturally, there is a clear distinction between gambling and insurance. Economically the difference is less visible. I think #gambling and #insurance are just two ways to look at the same "business" activity. Space Hacking… Are our working environments stimulating creativity?